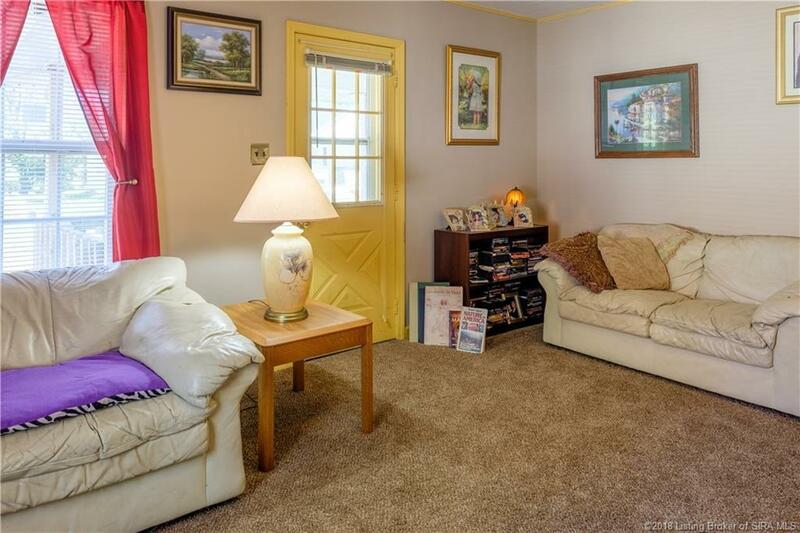 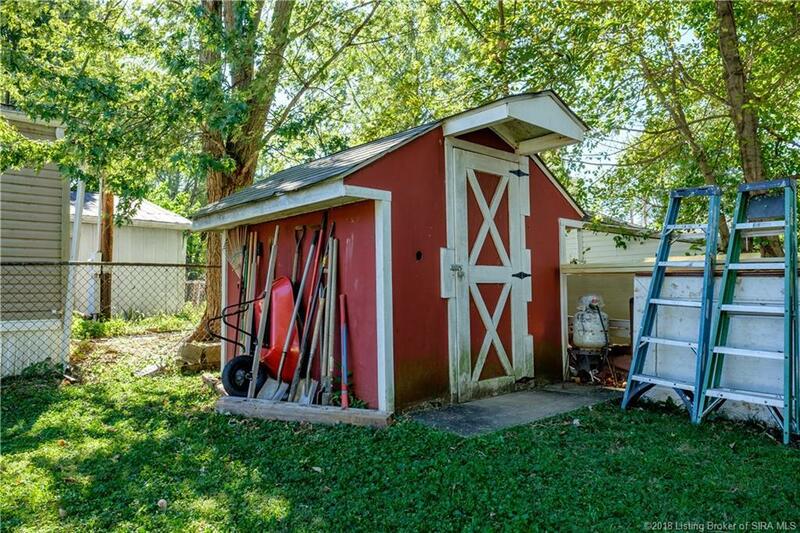 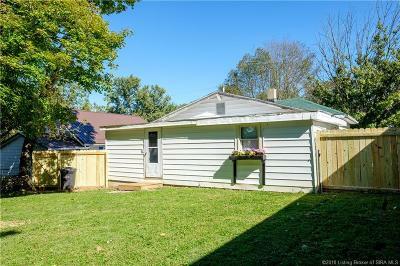 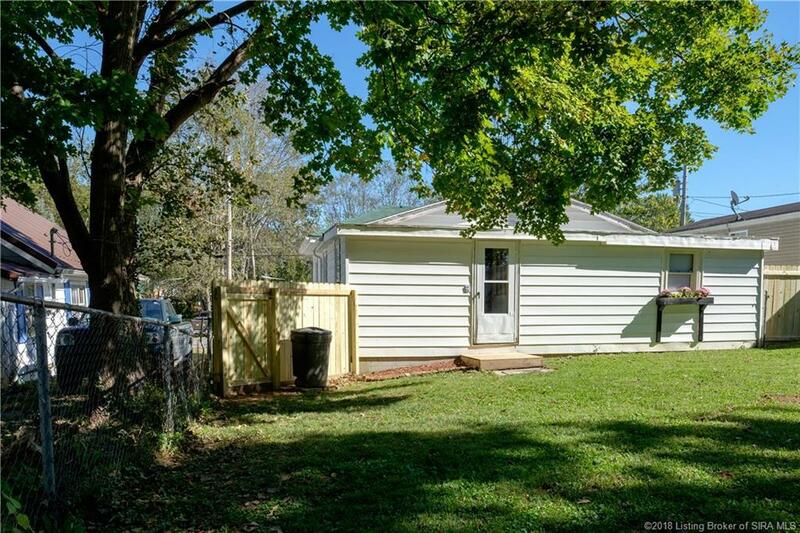 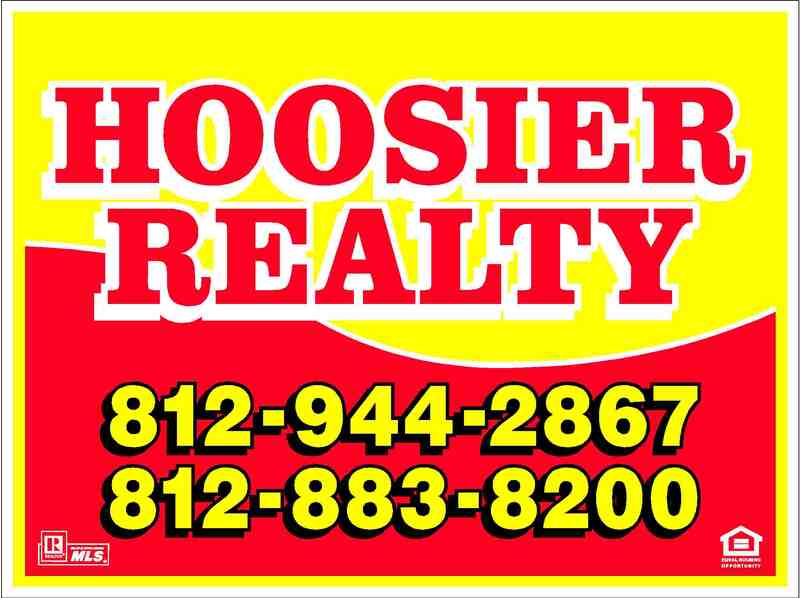 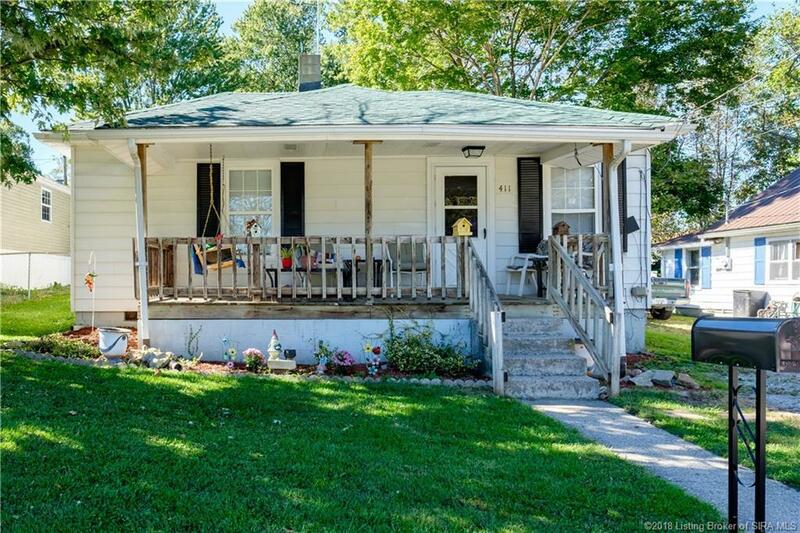 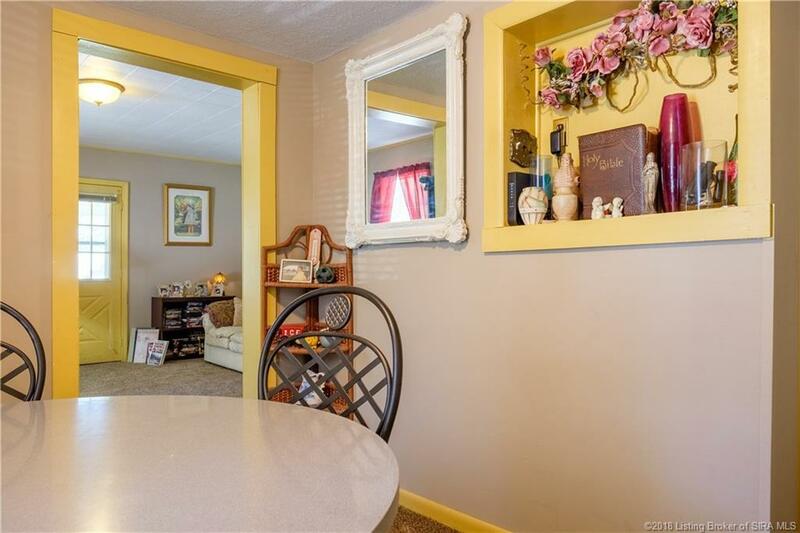 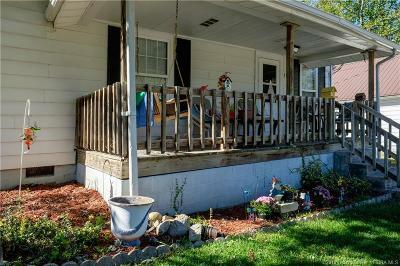 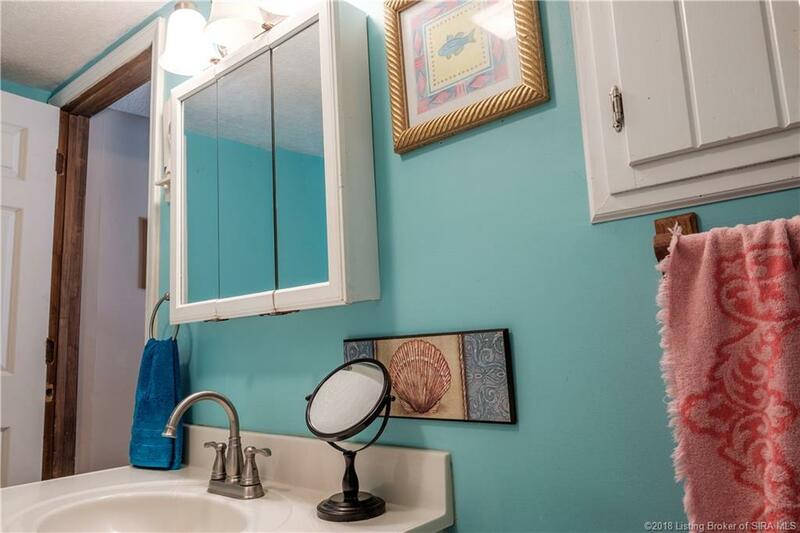 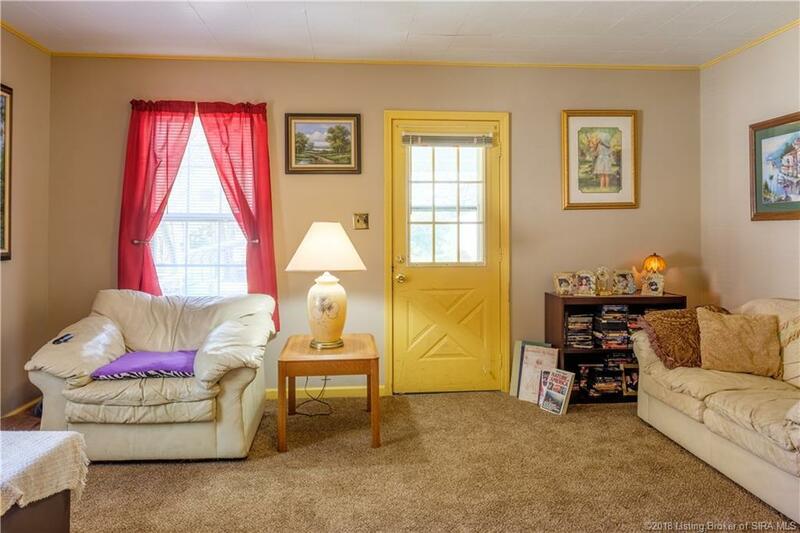 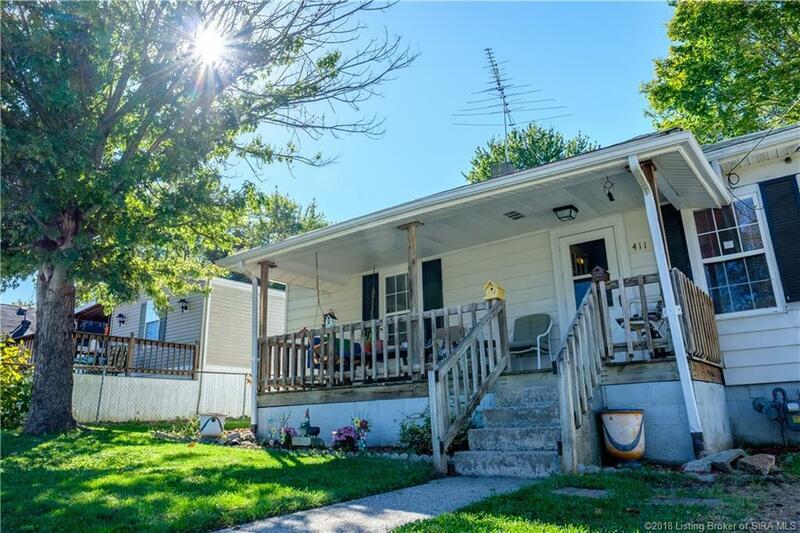 Beautifully fixed up home with a great FENCED-IN back yard in the heart of Paoli. 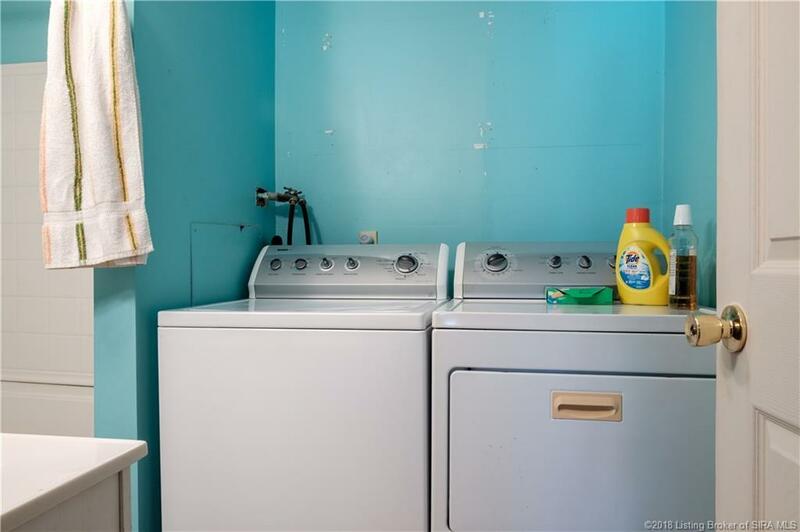 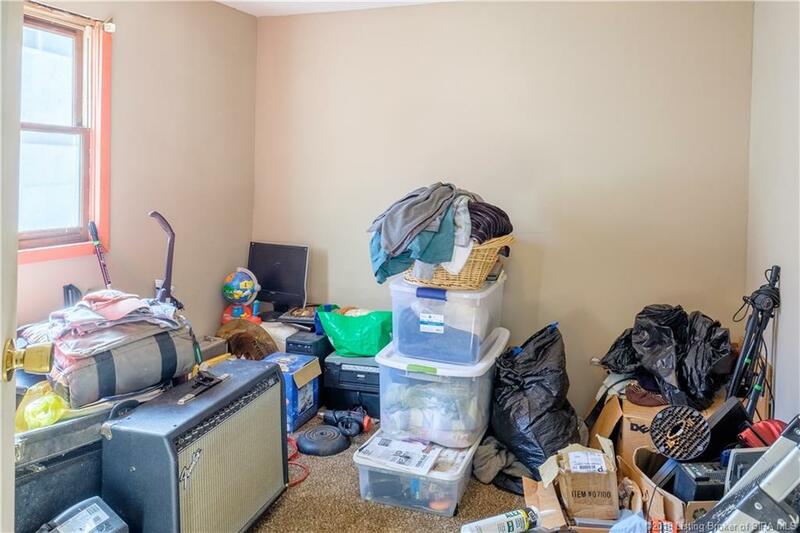 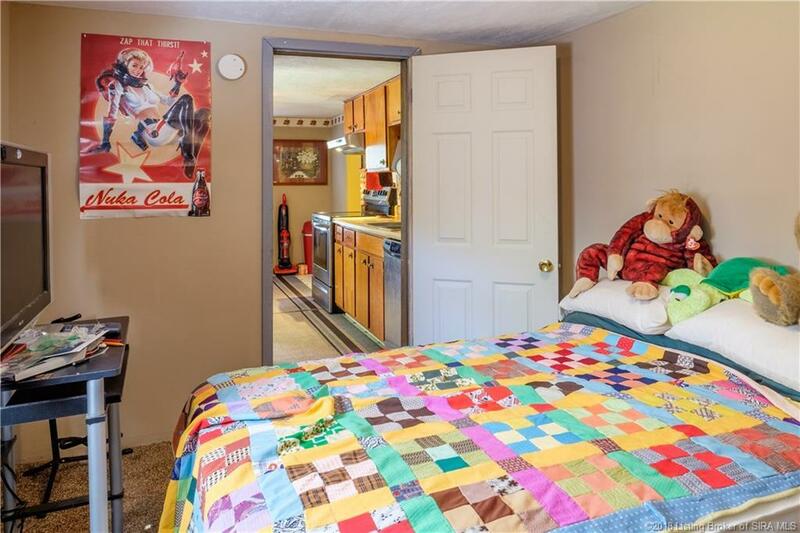 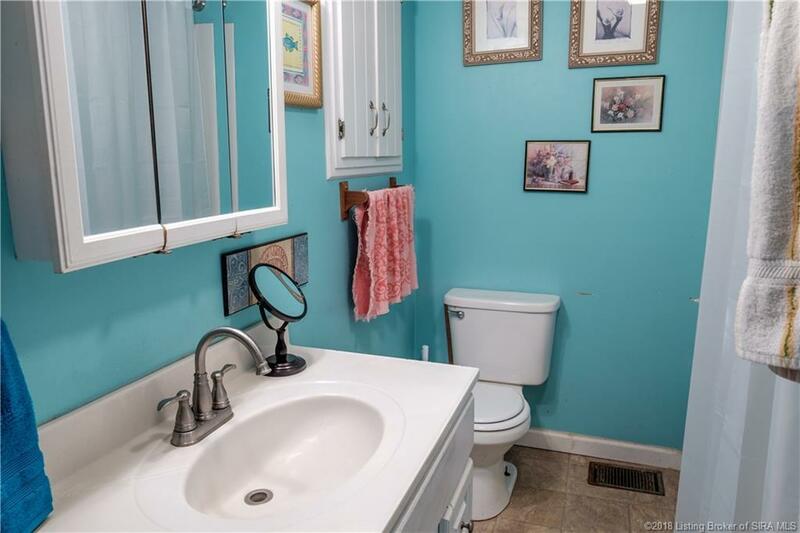 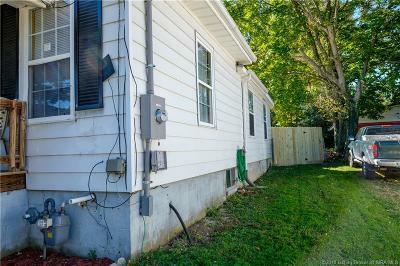 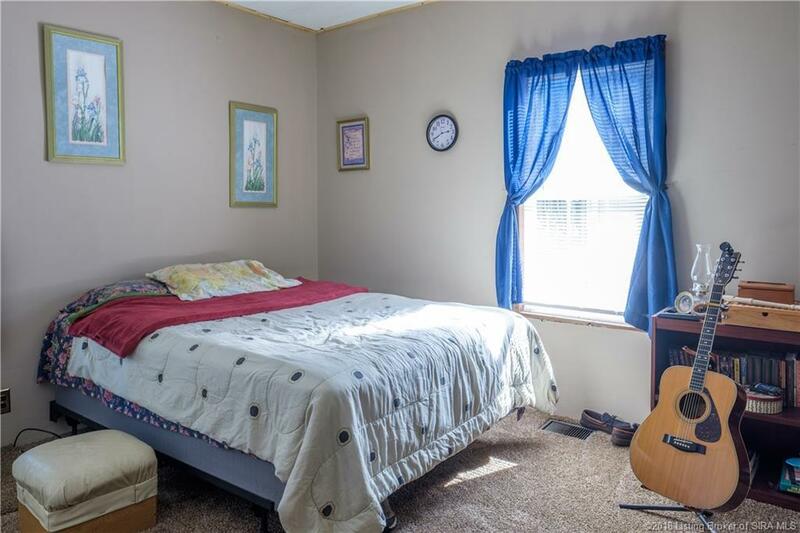 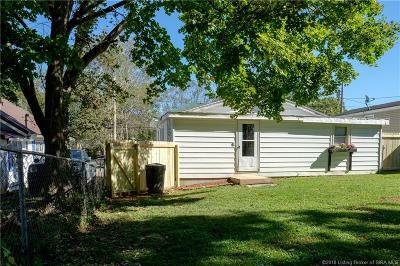 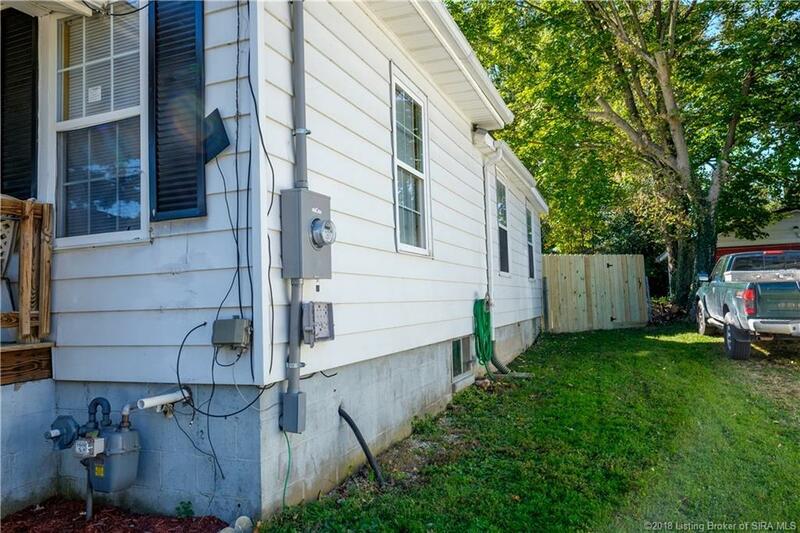 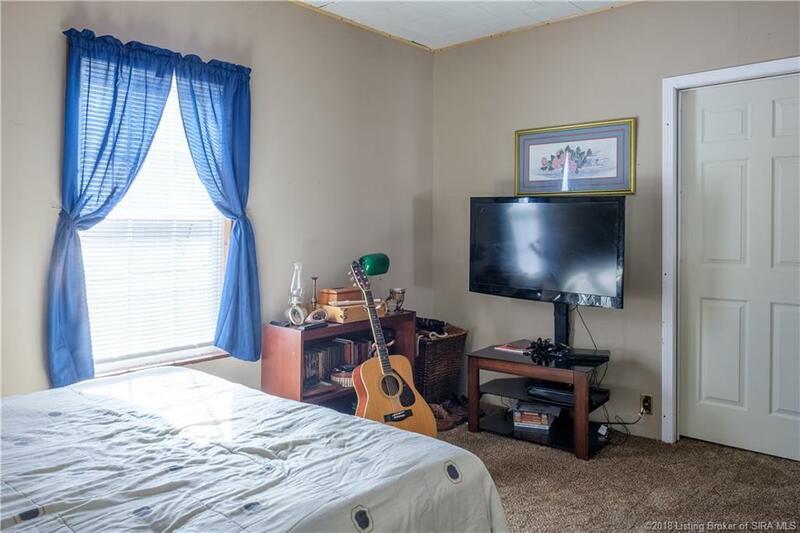 This 2 bedroom, 1 full bath home also has another BONUS room off the main bedroom that could be a huge master closet, office, nursery, or storage as the current owner is using it for. 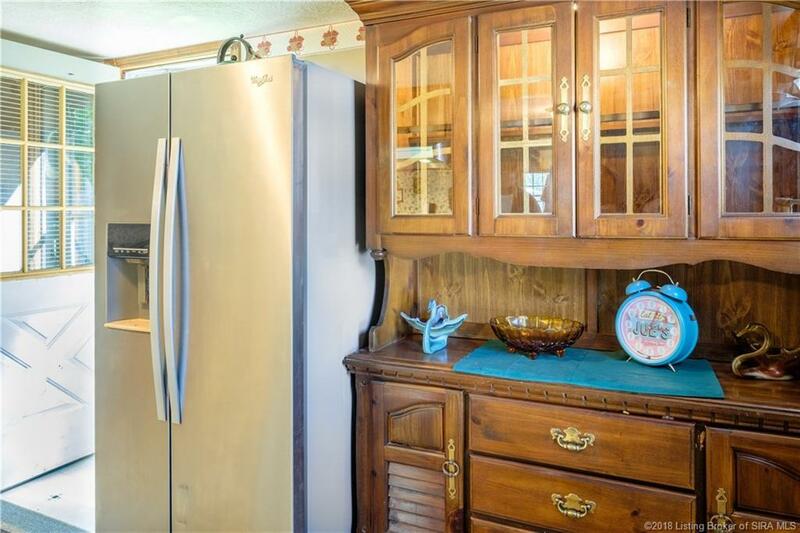 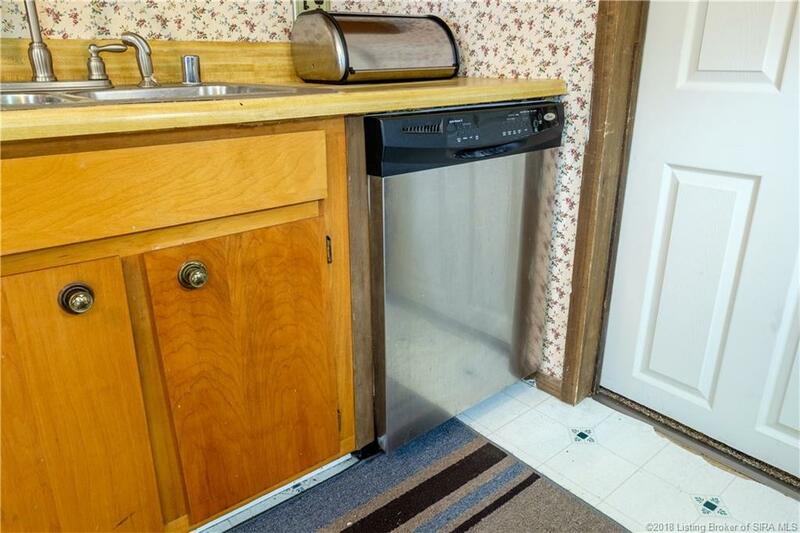 New (2018) stainless steel kitchen appliances stay, as well as the clothes washer and dryer! 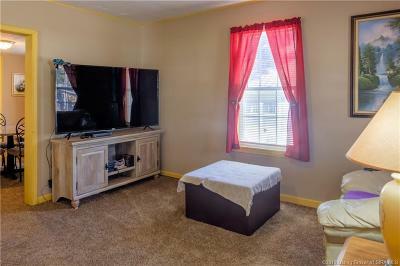 New (2018) carpet throughout most of home. 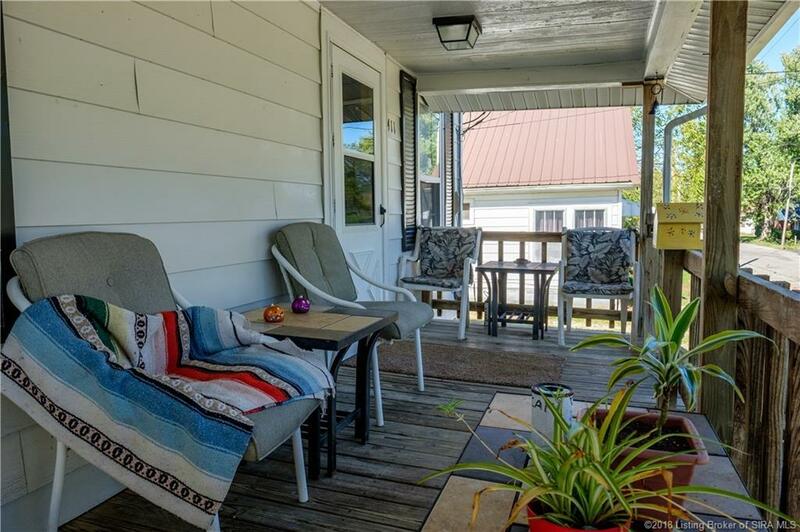 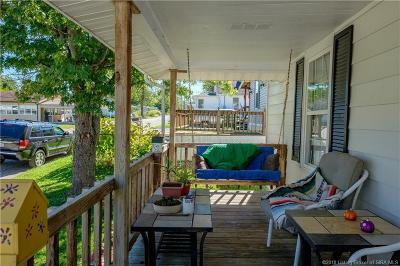 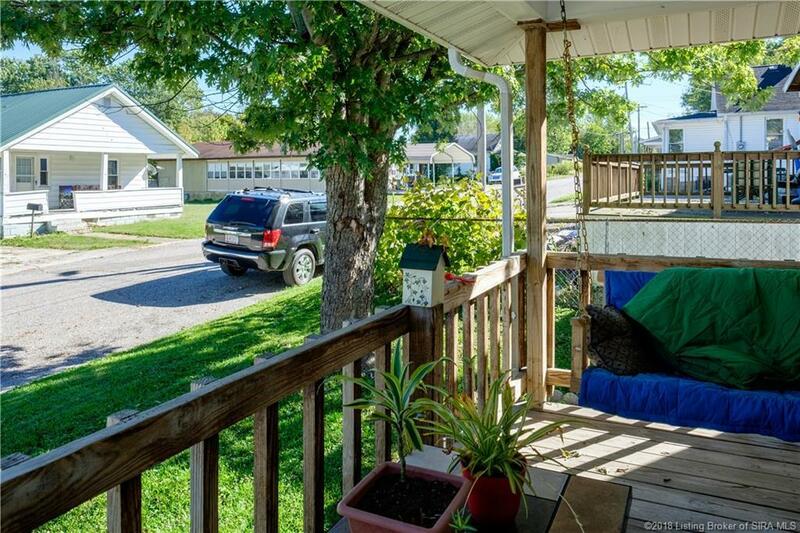 Front porch is a great place to relax and enjoy your morning coffee. 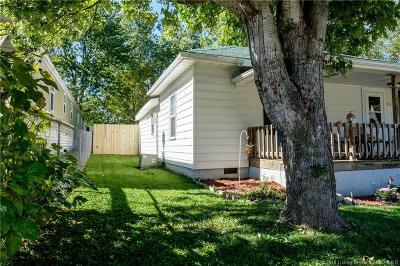 Not pictured there is also a brand new (2018) awning over the back door. 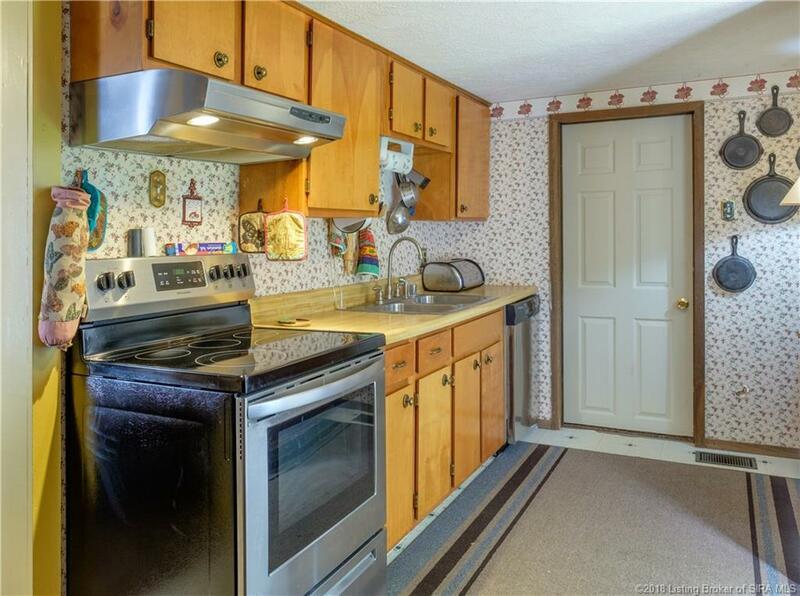 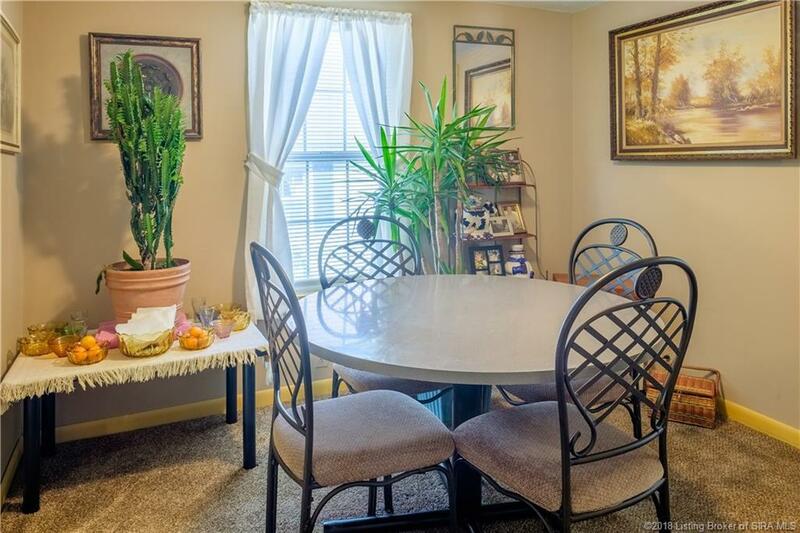 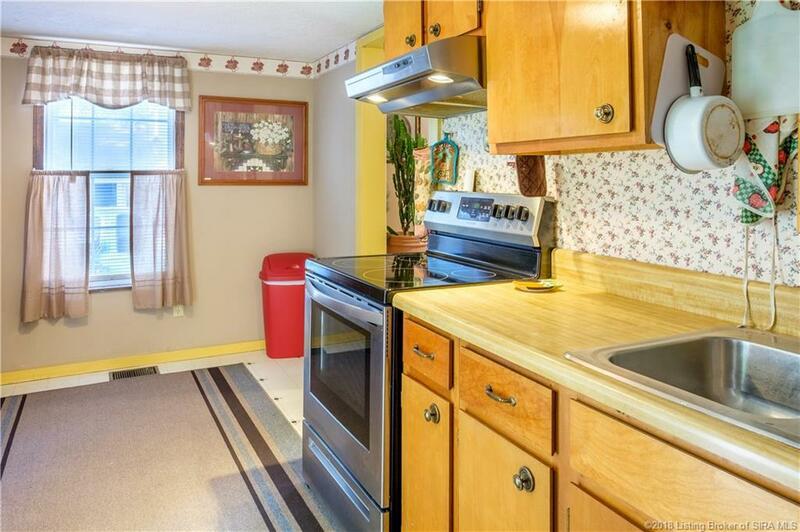 This bright home has great flow from the spacious living room through the dining room and into your kitchen. 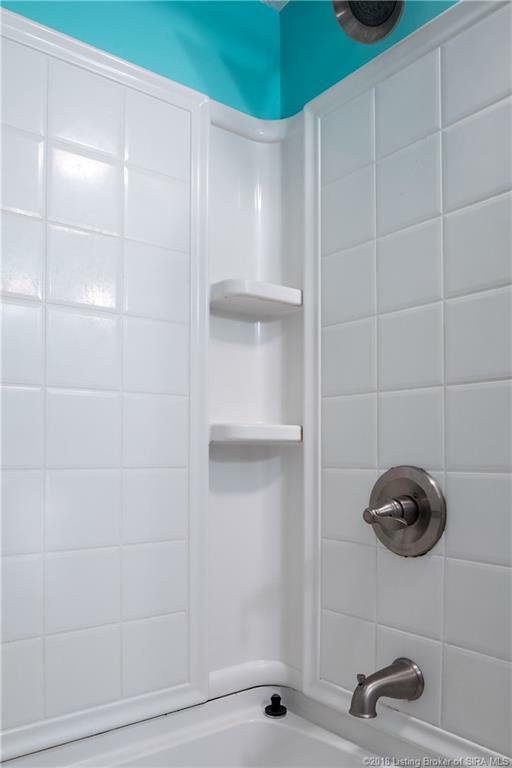 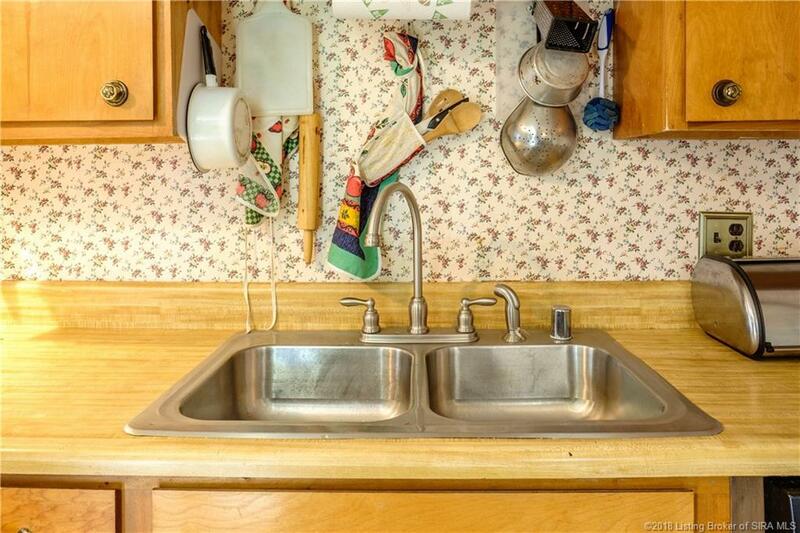 Current owner has put a lot of work into this home and it won't go unnoticed! 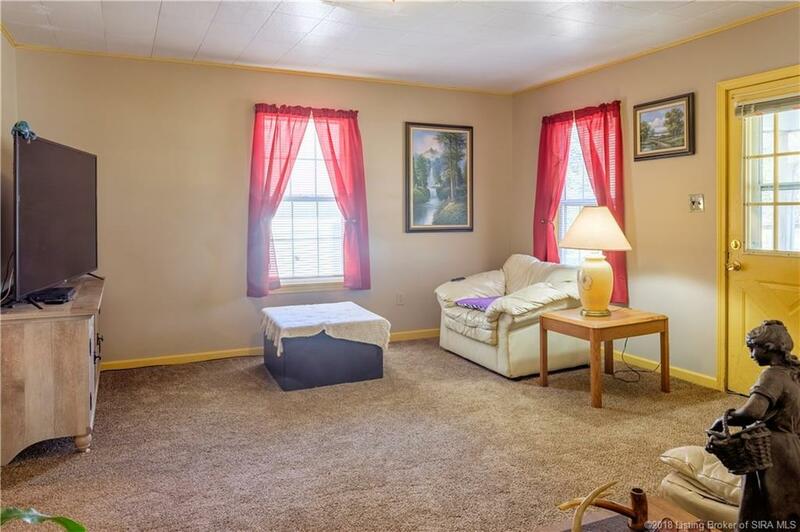 Call today to setup your private showing! 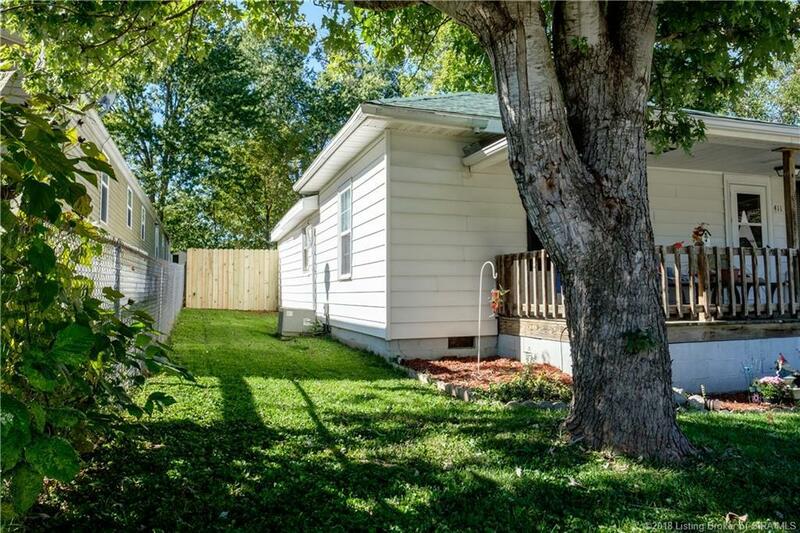 Directions: From The Square Of Paoli, Exit 150 West, Turn Right On SW 1st St, Take The 2nd Right Onto Cherry St, Take The 3rd Left Onto S Sycamore St, Property On The Right.